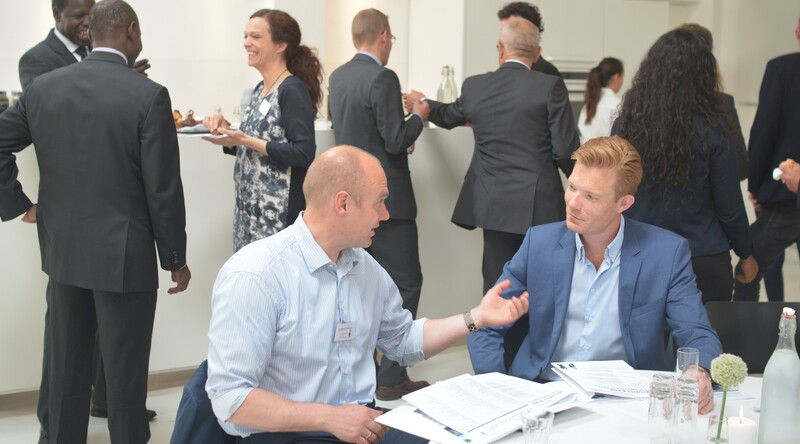 AFRICA INNOVATION NETWORK (AIN) is the largest and most well-renowned business network for Nordic interests in Africa, with a minimum of four annual seminars and various business meetings at the African Embassies in the Nordic countries. The thematic seminars includes relevant topics and interesting business cases. 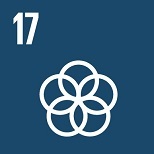 Members include companies from all sectors, educational institutions, funding institutions resident ambassadors, organisations, and various trade associations, UN Organisation and NGOs. In 2017 we established AFRICA INNOVATION NETWORK in Finland and in 2018 we have started up AFRICA INNOVATION NETWORK in Sweden. This makes AFRICA INNOVATION NETWORK by far the largest Nordic business network with focus on investments, trade and sustainable business in Africa. AFRICA INNOVATION NETWORK is a private and independent business network based on yearly membership. Annual memberships of AIN costs EURO 3,000 (ex. VAT) for large companies, EURO 2,000 (ex. VAT) for medium sized companies and EURO 1,000 (ex. VAT) for small companies and organisations, covering 2 persons from the same company/organisation participating in all seminars and business meetings. 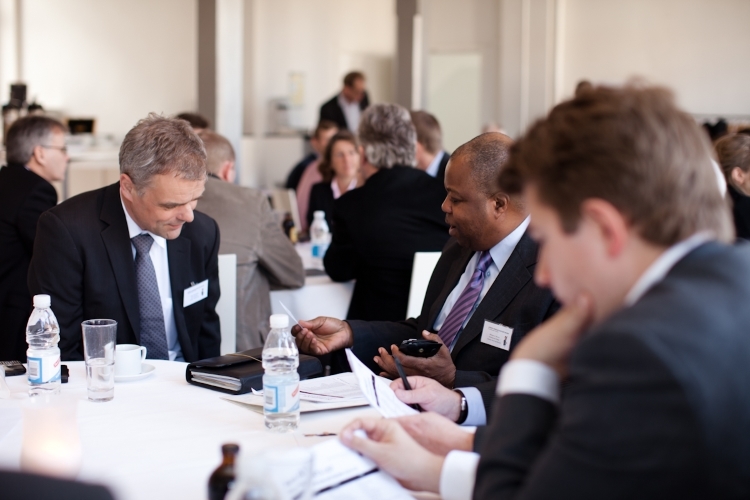 Membership of AFRICA INNOVATION NETWORK gives access to any seminar or business meeting we arrange and facilitate all over the Nordics. AFRICA INNOVATION NETWORK presents a wide range of topics relevant for companies that are doing or wish to do business in the African region. 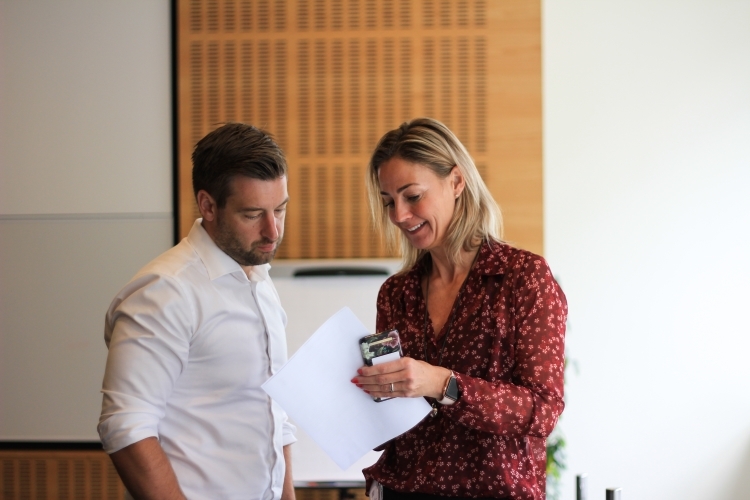 We facilitate 4-5 seminars and a number of business- and roundtable meetings, focusing specifically on the daily challenges of doing business in Africa in the Nordic countries where we operate. 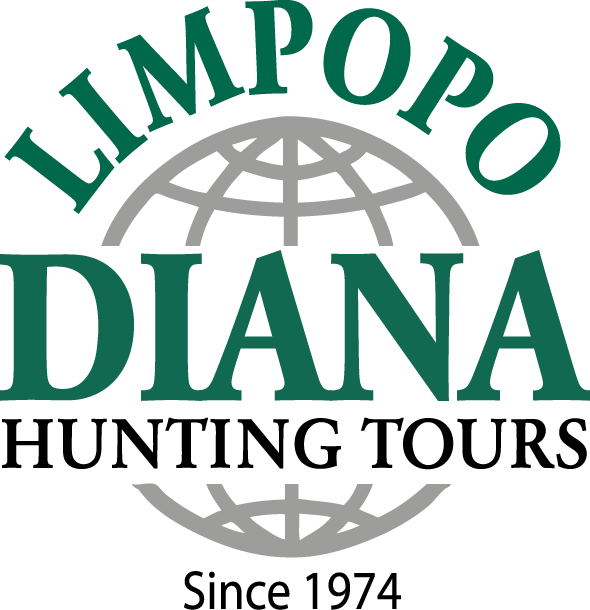 Furthermore we facilitate workshops, guided tours, country visits, educational modules. From 2019 we facilitate a number of sector business clusters, starting with healthcare, ICT, FMCG and logistic/infrastructure. 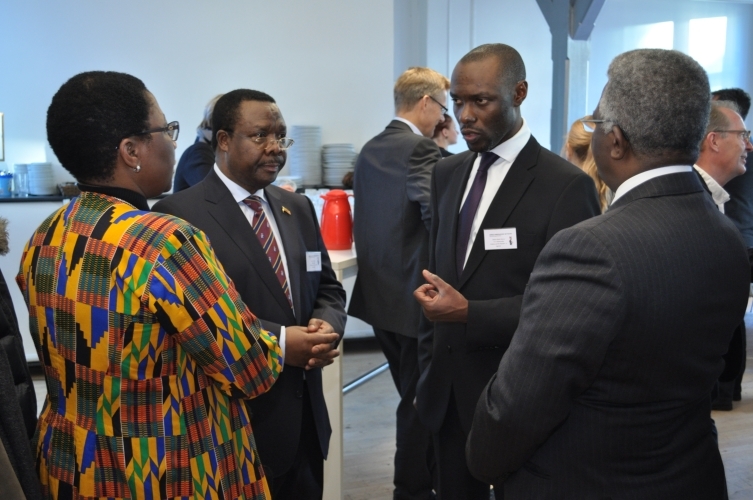 We also faciliate various business and networking meetings in cooperation with the African embassies present in the Nordic countries. AFRICA INNOVATION NETWORK is hosted by Nordekon Consultancy Company – the leading Nordic consultancy company in how to do business in Africa. It´s about knowing the right people when doing business in Africa. Meet the right people with the competences you need for scaling up your business in Africa. As partner you´ll be listed at our webpage and posted on SoMe. Join our mailing list to receive the latest news and updates from our network. 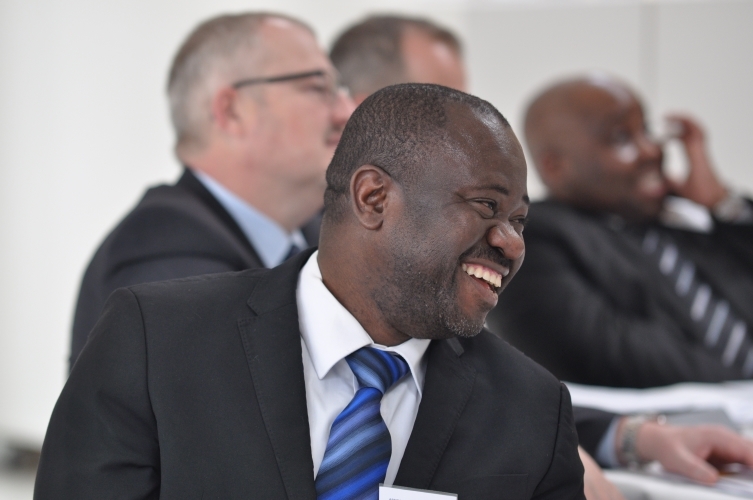 Join our mailing list to receive the latest news and updates from AFRICA INNOVATION NETWORK - The largest business network in Scandinavia when doing business in Africa.